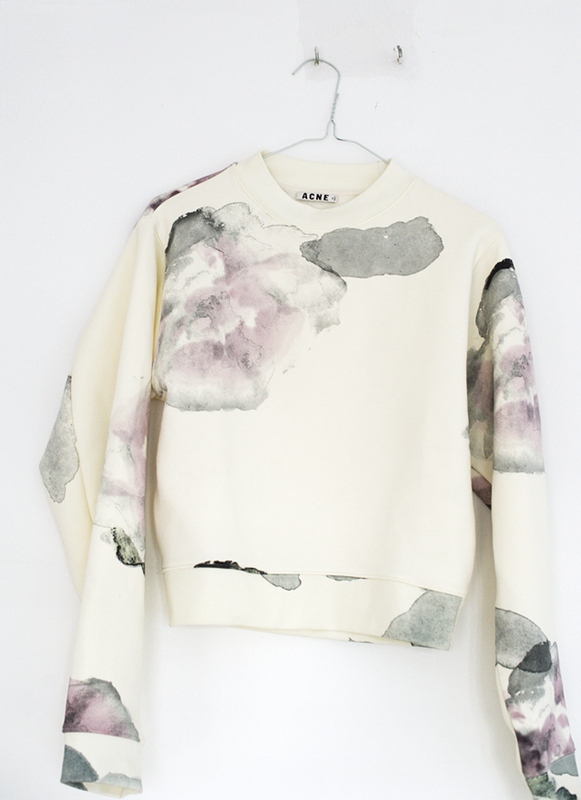 This floral Acne sweatshirt is my new fashion crush. I have seen many patterns & prints but nothing quite like this one. It gives sort of a watercolour paint effect. Or a random paint splash? I don’t really know but the point is, that this sweatshirt is so unique and one of a kind that the second I laid eyes on it I knew it must be mine. Stay tuned for a follow up outfit post. But it IS beautiful, so it’s worth the Hype. j’aime beaucoup, je suis sure qu’il tira à merveille! this sweater is just stunning! 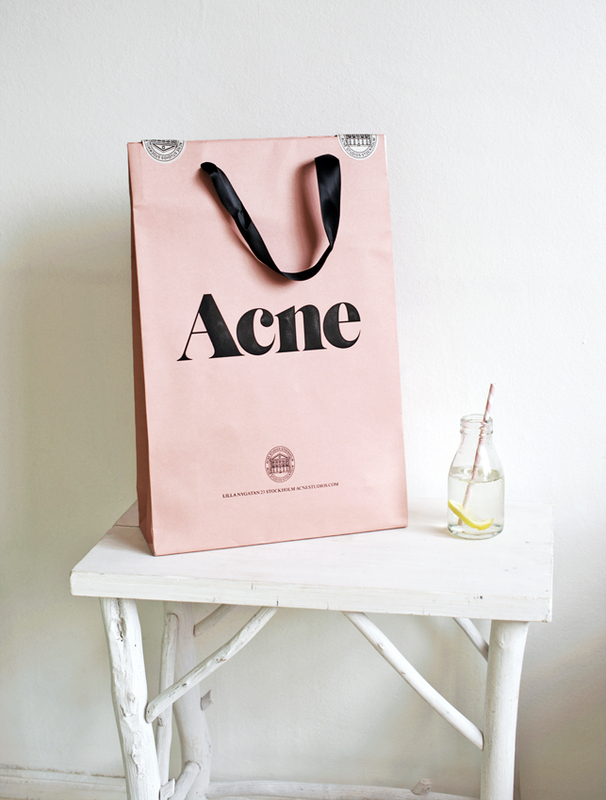 I can’t wait to see your outfit with ACNE’s garment. Klasa, elegancja i prostota ! ten nadruk jest genialny i jedyny w swoim rodzaju:) mam nadzieję, że szybko wrzucisz posta z tą bluzą. No i mamy efekt wow! wer’re on the same page! I’ve just ordered it!